The 45th Annual Downtowners Street Fair and major autumn event is set for Friday and Saturday September 14-15. Over 180 food, arts, and craft vendors line the streets of Downtown Bismarck Friday 10am-8pm and Saturday 9am-6pm. Kids inflatables and games will be located in the parking lot on 5th and Broadway, and local musicians will be busking (performing) at the Busker’s Corner on 4th and Broadway. NEW this year- Beer Garden! Parking is available in the Downtown ramps for $1/hour or $6/day. Stop by and visit First Western Bank & Trust for a chance Crack the Code and win! Bring your family and friends to the 45th Annual Downtowners Street Fair, a free Downtowners community event and fundraiser. Stop by 5th and Broadway and have fun with our U.S. Army partners! 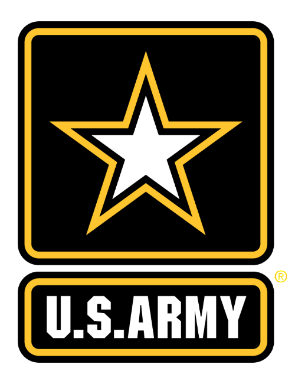 They’ll be set up both days with activities, giveaways, and the best chance to talk with real U.S. Army members about their jobs and how they work in our communities! Do you like cash? 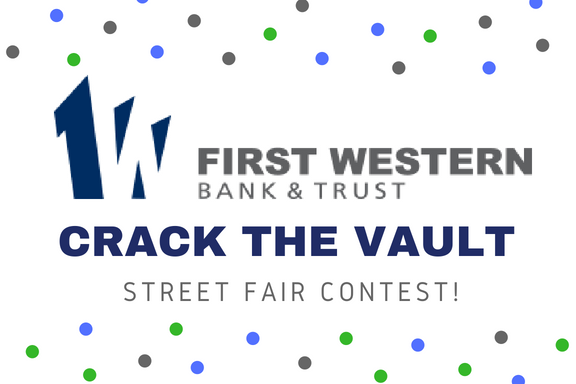 First Western Bank & Trust will be manning our vault at the Street Fair. You’ll be able to sign up to get your chance to crack the vault code and win the contents of the safe! Contest rules and restrictions apply, stay tuned on how to enter! 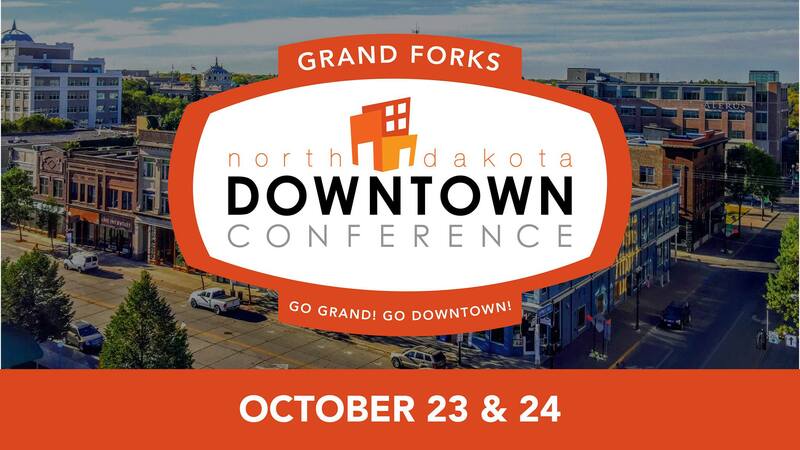 The 8th Annual North Dakota Downtown Conference will be Oct. 23-24 in Grand Forks, North Dakota. This year, we will be focusing on communities of all sizes with a variety of breakout sessions and tours available throughout the conference. 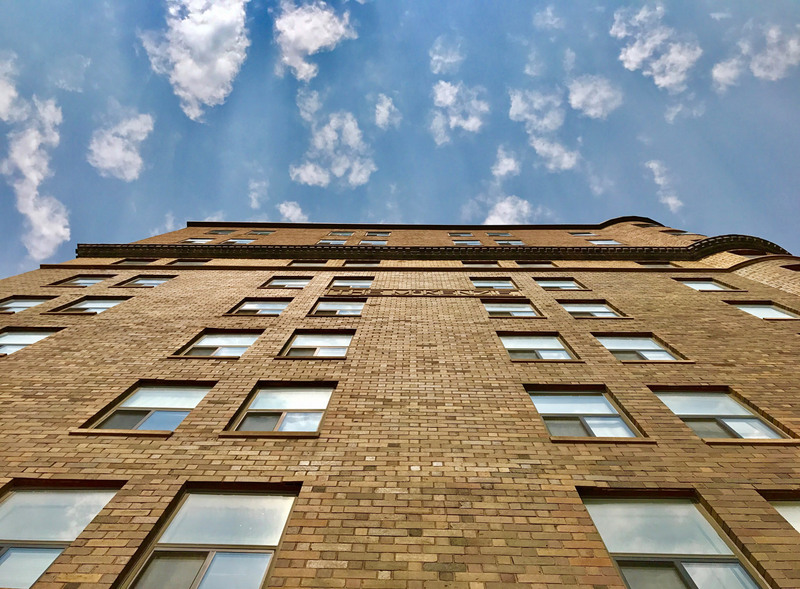 Attendees will include representatives from every size downtown, economic development organizations, chambers of commerce, architects, private development companies, etc. Conference Agenda is now available. Get your tickets, here! Early-bird tickets end soon. 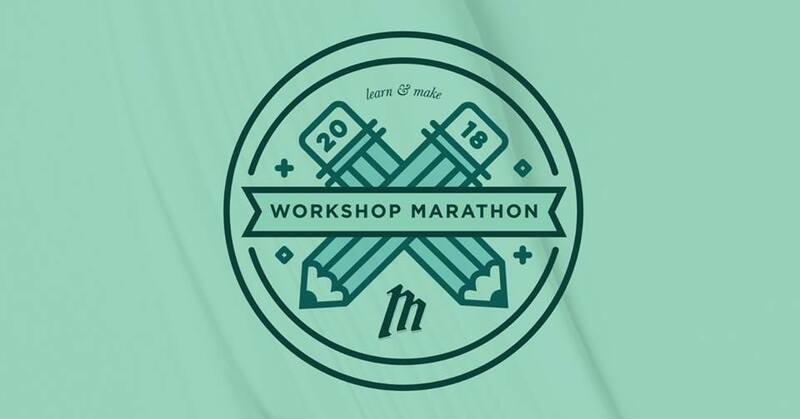 Makewell’s Workshop Fall Edition will host 8 amazing workshops all in the same day. From a morning filled with business-focused workshops to a full afternoon of hands-on learning, there is a workshop for everyone. Each workshop will have the most talented makers + small business owners in the area. Tickets will be available for purchase beginning September, 4. Learn about the details of each workshop,here. North Dakota Humanities Council event GameChanger, an annual ideas festival focused on a major event or issue significantly changing the face of our world. This year’s focus is titled ‘The Pursuit of Health & Happiness’, explores how the Humanities can impact medical care and why creating a meaningful life full of purpose has more health benefits than ever thought before, and listen to profound authors and speakers. The event is Saturday, October 13 at Belle Mehus. Advanced tickets are limited.